www Clear My Points Online com Internet traffic school is the fun, fast, simple way to mask that ticket from your driving record! 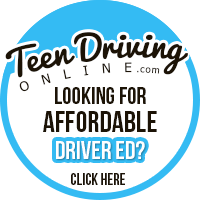 Our low-cost defensive driving course is a great way to attend traffic school online. You'll keep your record clean, and you just might learn a thing or two that will keep you from getting another ticket. And our same-day completion processing means you'll be back on the road before you know it! 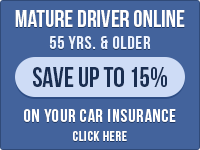 Get started now and clear your points online today! Why Go With Clear My Points Online?